In the current healthcare climate, pressures for cost control are extreme. Every sector is required to justify activities and expenditures through demonstrated value to patient outcomes and/or the system as a whole. 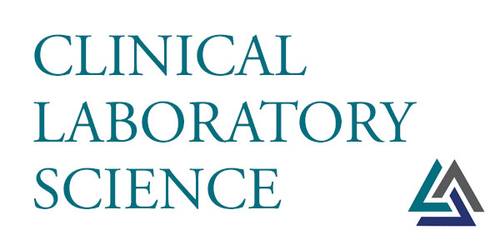 This review of recent literature, with particular attention to studies published in 2000-2017, was undertaken to reveal what is known about the value of laboratory medicine in terms of patient health outcomes; but limited evidence was available on this topic. Instead, laboratory value was described in more qualitative ways, organized around four themes: 1) providing test results, 2) test consultation, 3) financial value, and 4) knowledge development. This literature review outlines what is currently published with respect to medical laboratory value. This review suggests research opportunities to clarify the quantitative value of laboratory medicine to healthcare. Revision received October 1, 2018.